There’s nothing quite like a November winter’s night in Somerset at the heart of carnival season. Bridgwater Guy Fawkes Carnival is a huge event for the south west region. 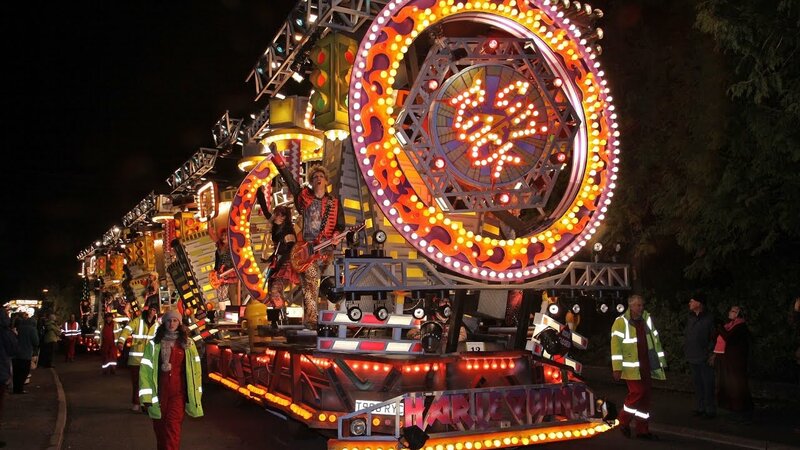 In fact, it’s one of the largest illuminated carnivals in the world – and is attended by people from all over the country. My job, as the voiceover artist for this TV commercial, was to play up the intrigue and excitement of the annual event. Although I am not exactly suited to the throaty, film trailer voiceover style, I was able to achieve something similar by reading the script close to the microphone. I then added compression (for gravitas) in post-production. The commercial was screened on the ITV on demand service. Looking for a young UK male voice-over for your TV commercial? Let’s talk about your project.